The reference board of Nvidia’s upcoming Kepler GK104 based GeForce GTX 680 GPU has been unveiled. 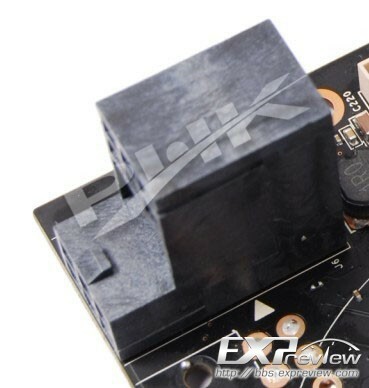 This along with a picture which shows the power connectors on the board has been leaked. The diagram is rumored to be of the GK104 based GeForce GTX680 GPU or it could be the GeForce GTX670Ti GPU, The board shows that the GPU would be powered through 2 x 6 Pin connectors however when looking it the diagram sketch we see room for (8 + 6 Pin connector) on one side and an additional six pin connector located right next to it. 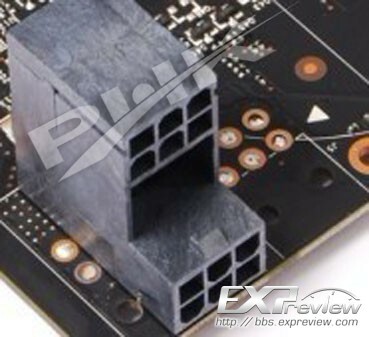 This could either mean that the GTX670Ti would feature 2 x 6 Pin connectors while the GTX680 could have 2 x 6 Pin plus an additional 8 Pin connector. You could also see that both connectors are located on top of each other which is a first from Nvidia. Vr-zone reported last week that Kepler GK104 could have a TDP around 300W (Details here). The GPU could be configured in Four Way SLI since it has 2 SLI gold fingers, Display outputs would include 2 x DVI, HDMI and a Mini display port (Full length). The Kepler GPU’s are inbound and would arrive in late March (23rd March) or April 2012. A post from NVIDIA Italy Facebook page tells that the GPU’s would be UNBEATABLE!